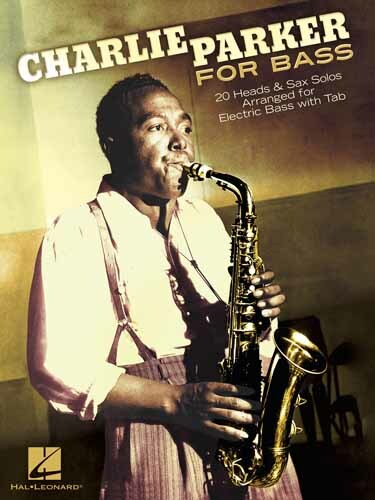 Aprenda como improvisar tocando os temas de Charlie Parker. 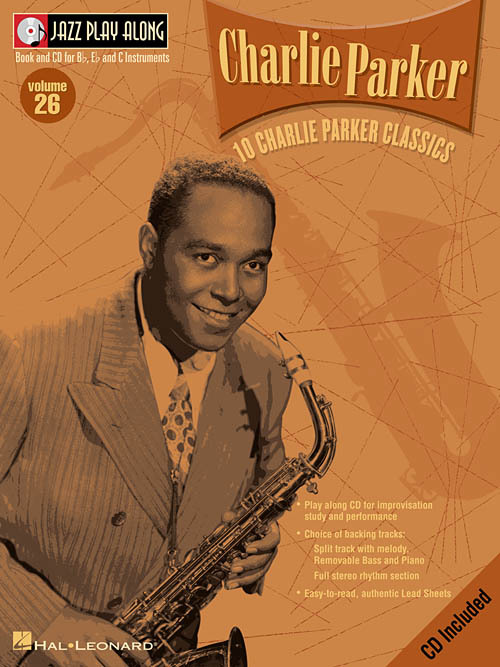 In Session with Charlie Parker apresenta transcrições nota por nota, cifras, análises detalhadas de cada solo, biografia do artista e uma discografia. 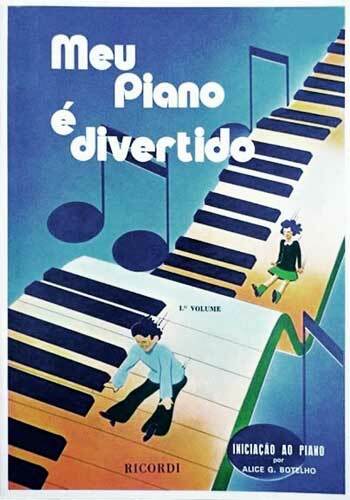 O CD traz as performances completas de cada tema junto com uma versão mais lenta. 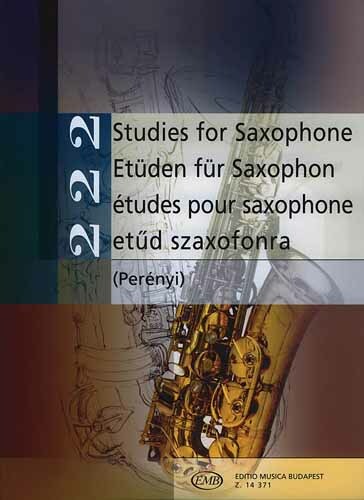 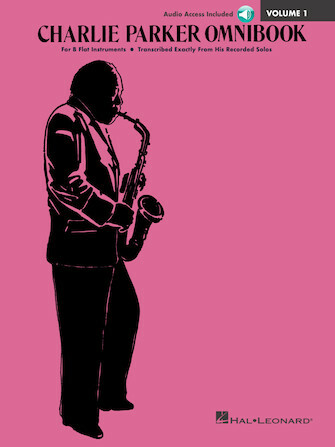 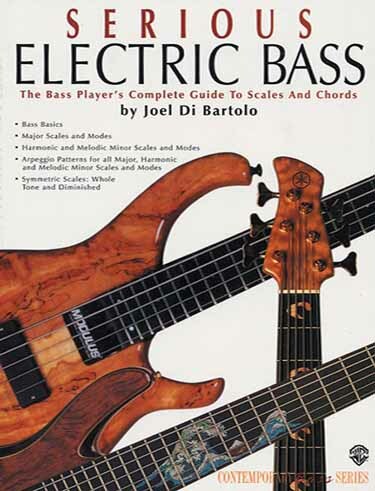 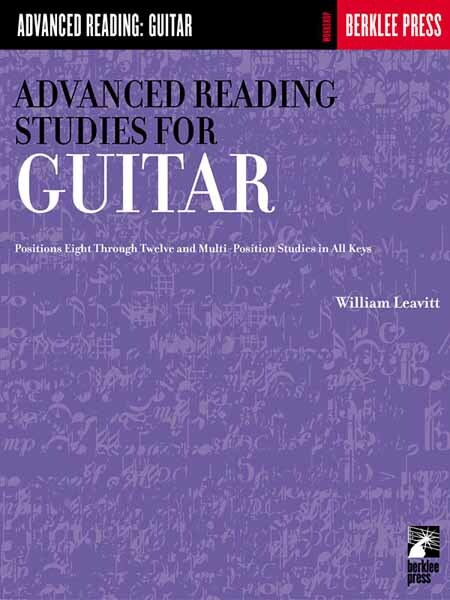 Perfeito para qualquer estudante de saxofone! 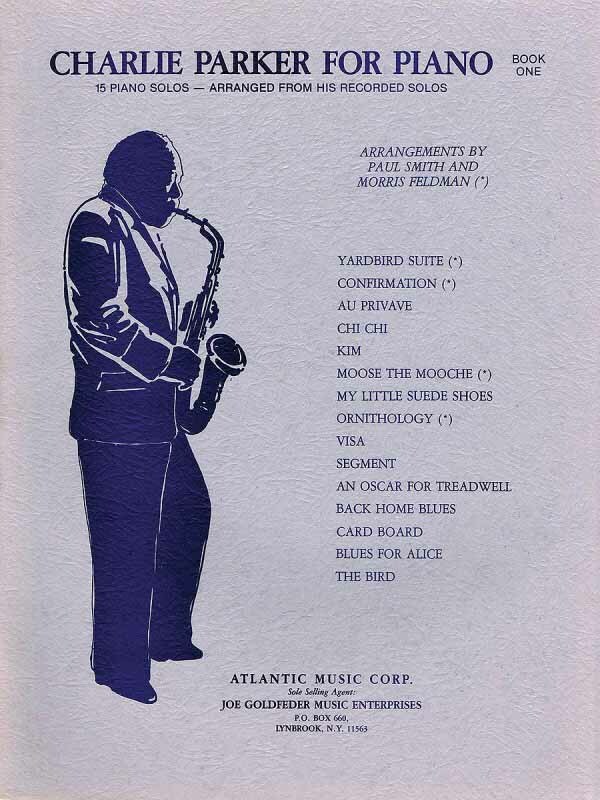 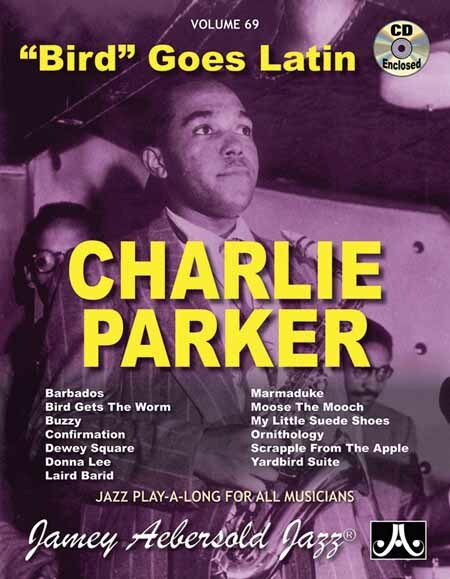 Os temas são: Now's The Time, Donna Lee, Billie's Bounce, Ornithology, Yardbird Suite, Anthropology. 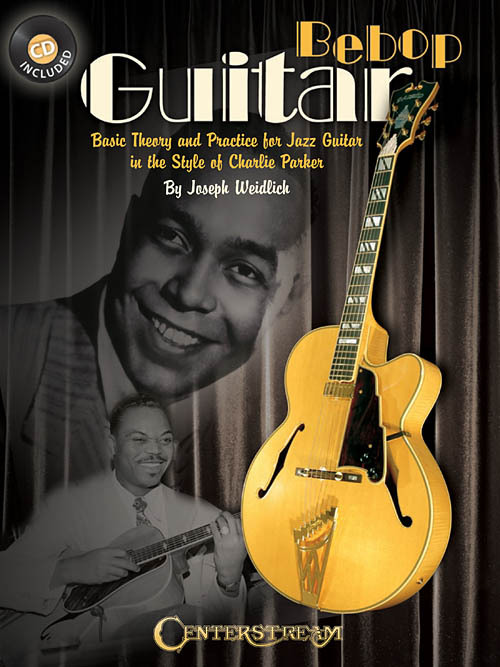 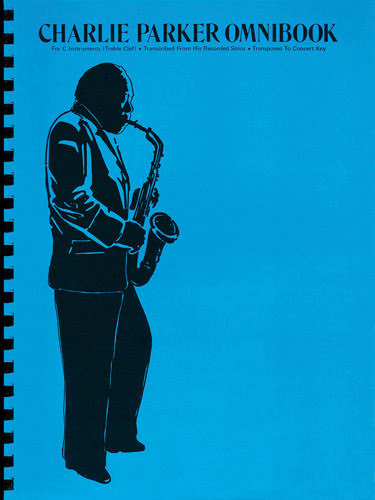 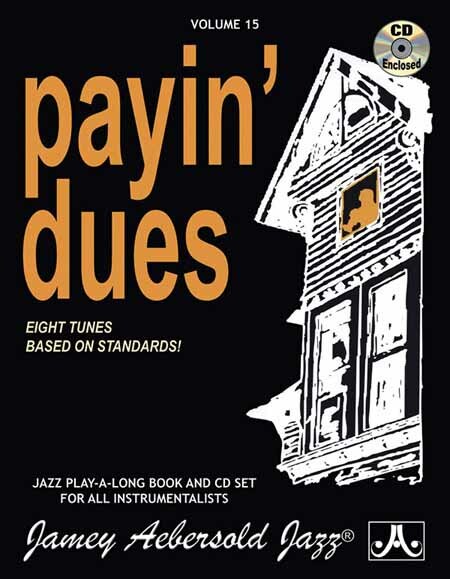 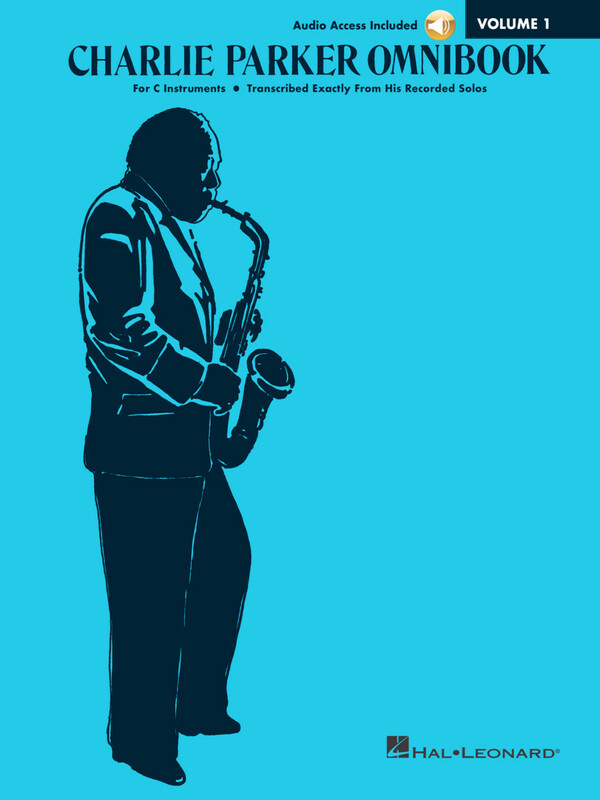 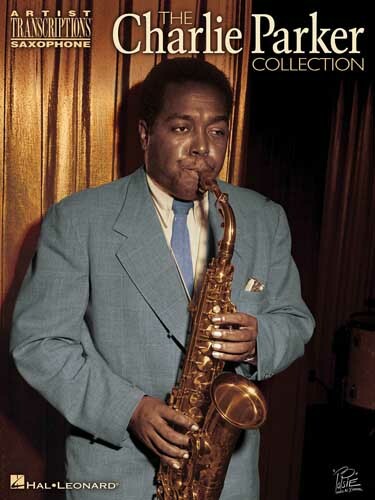 Learn how to improvise while playing along with the legendary Charlie Parker. 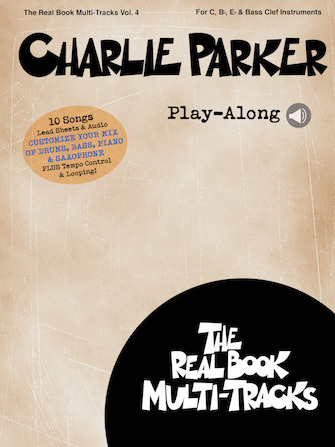 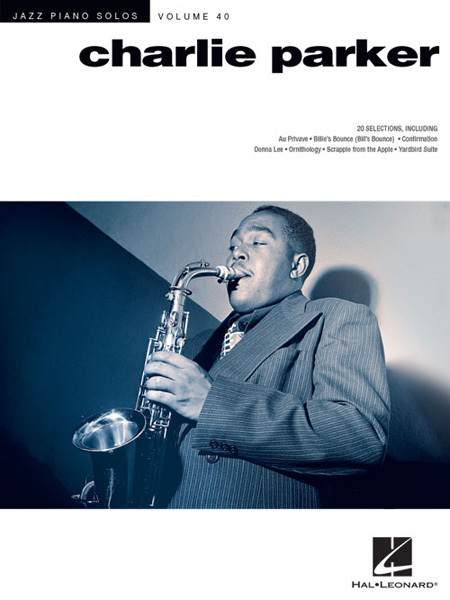 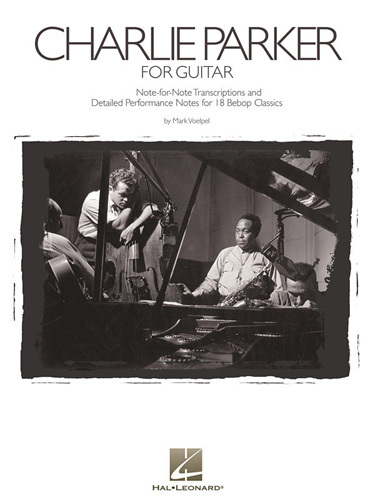 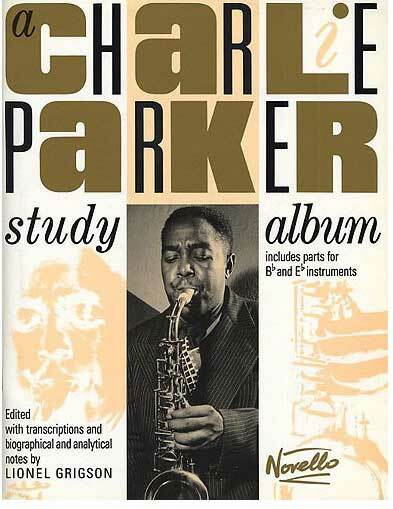 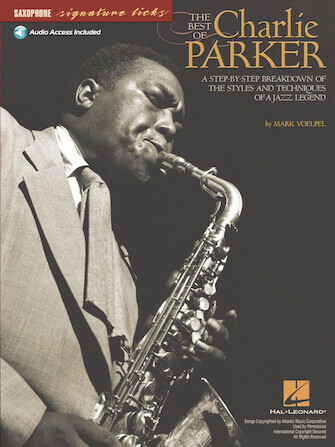 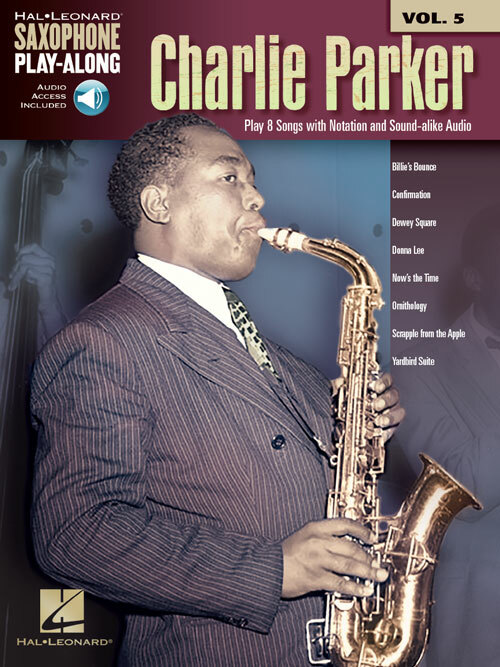 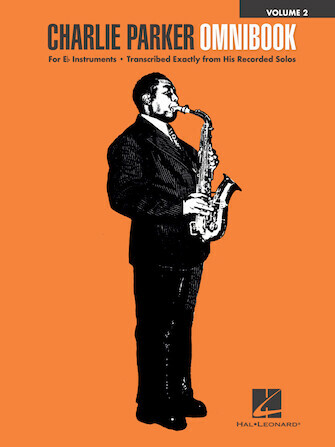 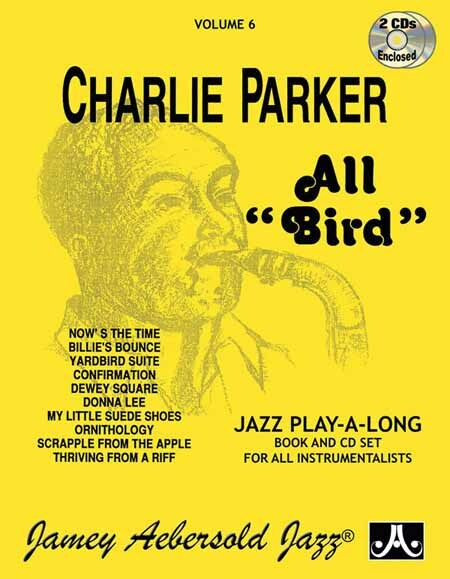 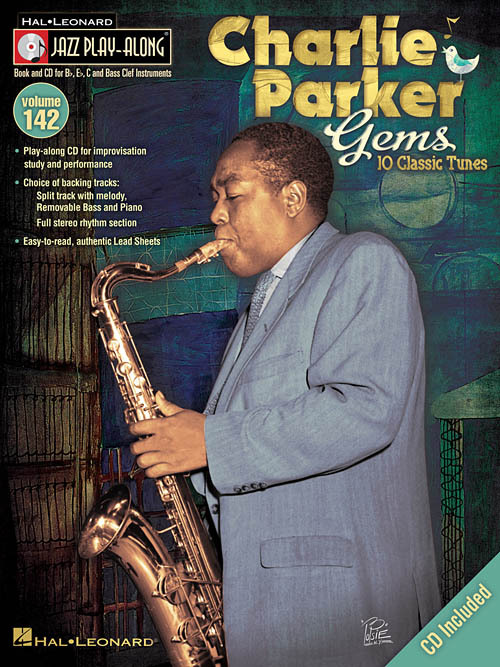 In Session with Charlie Parker features note-for-note top line transcriptions, chord symbols, breakdown and analysis of each solo, biographical notes on the artist, and a discography. 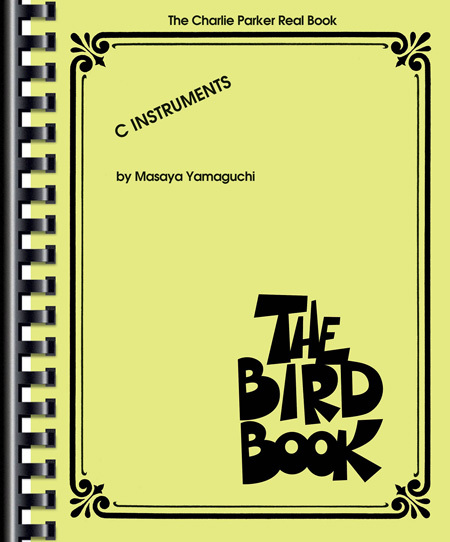 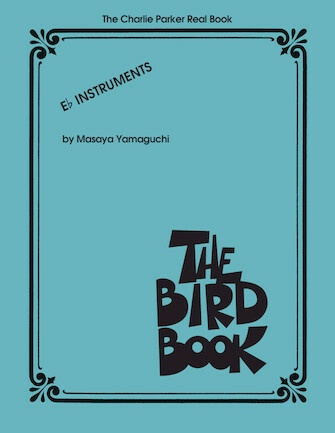 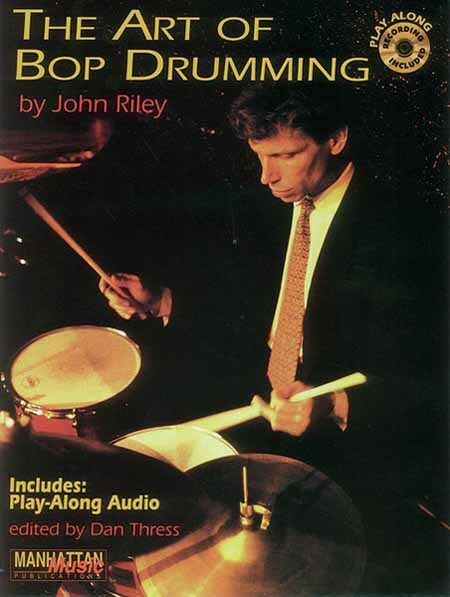 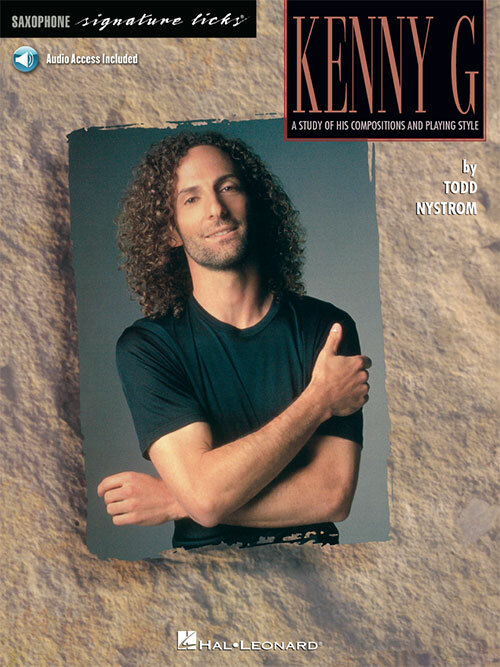 The included CD features a complete performance of each piece along with a slow version. 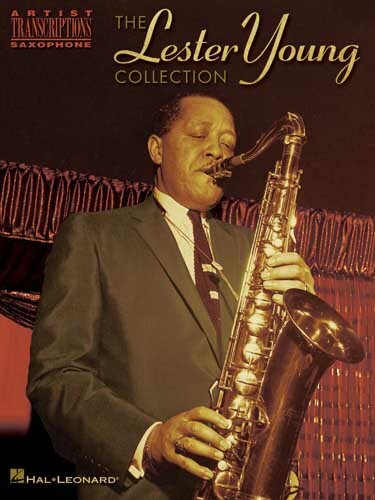 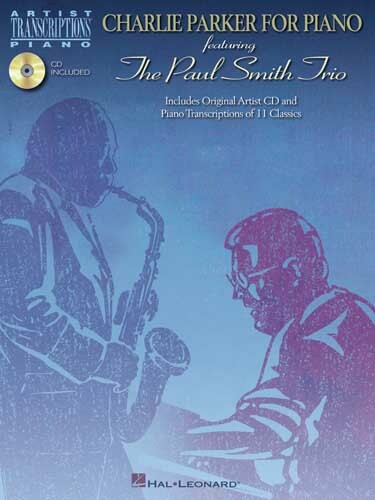 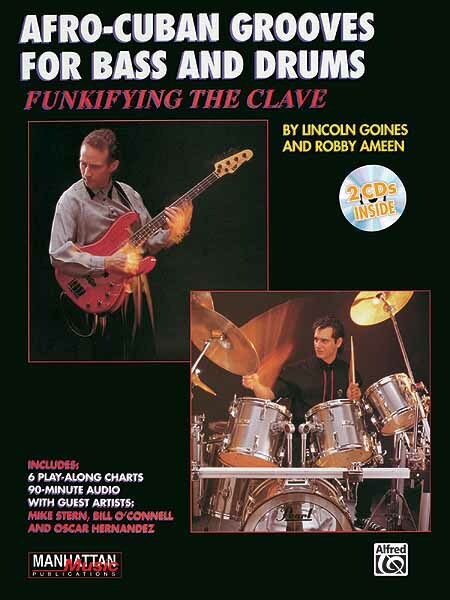 Perfect for any aspiring jazz saxophonist.